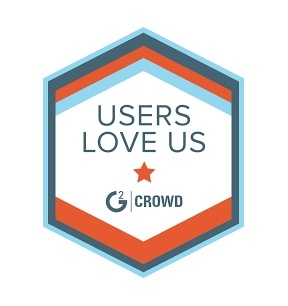 SpringCM has received a 4 out of 5 stars based on its 111 verified real-user reviews in the contract management software category on G2 Crowd. Users point to SpringCM’s versioning (90% user satisfaction) and single sign-on (89%) as its two top-rated features. The platform was also named a High Performer in the Winter 2018 Contract Management Grid Report by G2 Crowd. The state of Chicago’s tech report recognized SpringCM and 24 other Chicago-based SaaS and service companies as the leaders of the area’s tech scene based upon their real user feedback. Overall the report covered over 200 companies in Chicago. Read the entire report to see the trends and how SpringCM is contributing to the overall state of the B2B Chicago tech scene.